Please use a correct email address. We send your login details to this email address. 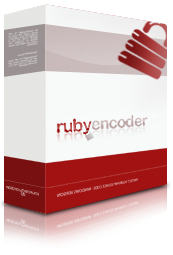 You need to know them in order to access your user account and download a trial copy of RubyEncoder. At RubyEncoder we want you to be the first to hear about new projects or tools that might interest you. This includes promotions, offers, products and news. I’d like to hear about these by Email No thank you.